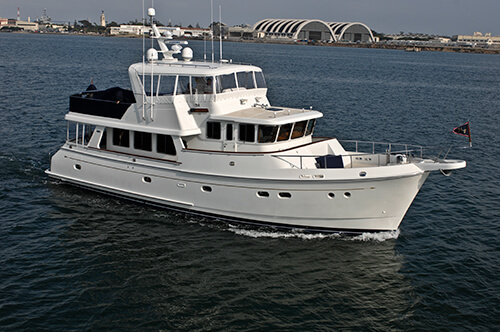 Founded in 1974 by Miami native Don McGee, Sea Vee Boats designs and manufacturers semi-custom sport fishing boats from 23' to 52'. 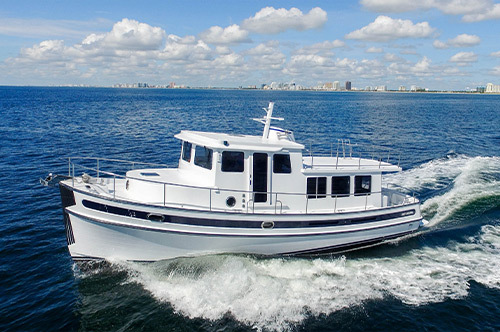 between outboard power, IPS pod drives, or straight inboard diesel power. 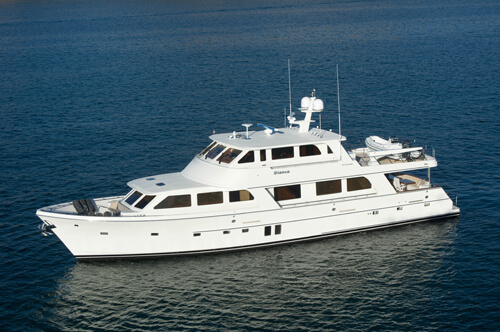 Sea Vee is a top-tier brand with a strong South Florida huge follo wing. 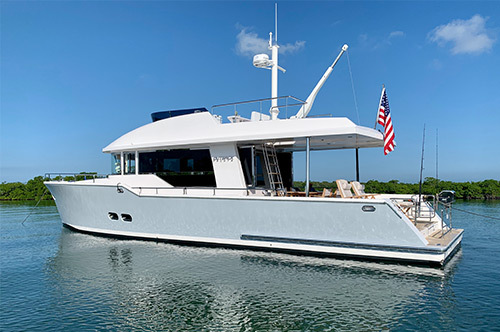 employeeseaVee boats are sold factory-direct from their production facility in Doral, FL.